Boardwalk Buy offers the Waloo Magic Water-Balloon Maker Sets and Refill Packs for $7.99. 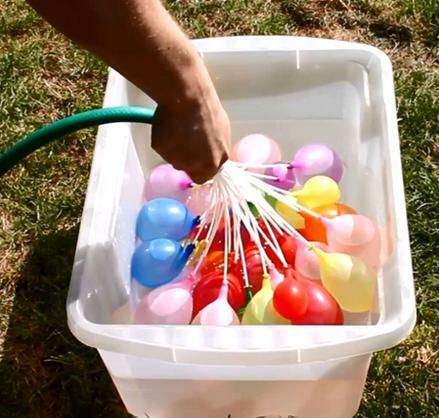 Features: Specially designed hose attachment fills 37 water balloons at the same time in only seconds!! Just think of the epic water-balloon fights! 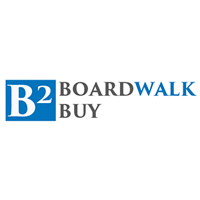 Boardwalk Buy offers Up to 70% Off Selected L'Oreal Products @ Boardwalk Buy. Free shipping (excluding Alaska & Hawaii). 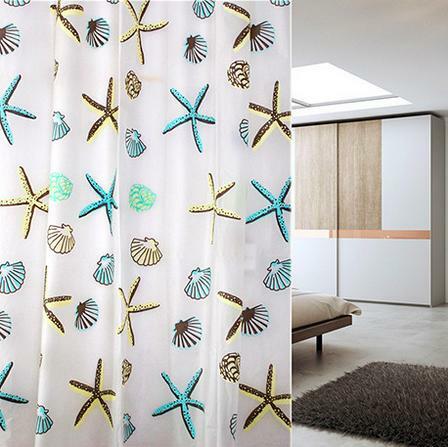 Boardwalk Buy offers Shower Curtains start from $11.99. Multiple styles are available. 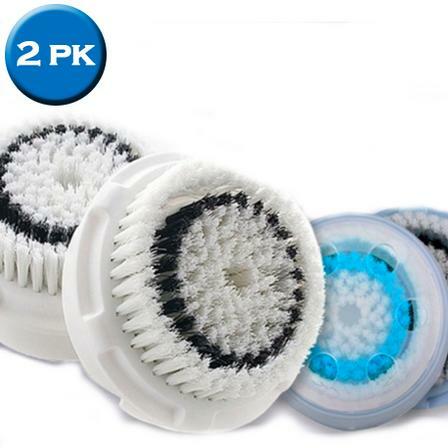 Boardwalk Buy offers the 2 Pack Facial Brush Heads for $9.99. Features: The brushes are designed for specific skin types, ranging from acne-prone to sensitive skin, and help remove impurities, reduce oily areas, or minimize the appearance of pores. Since they are made from nonporous, soft elastomeric materials, the brushes also resist bacteria, much like the cape of Superman during cold and flu season. Compatible with various facial cleansing systems. Non-branded.